The value of the attribute may also be a space-separated list of class names. It is the language which can be easily understand and can be modified. 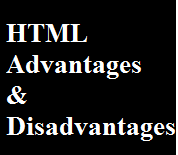 Effective presentations can be made with the HTML with the help of its all formatting tags. It provides the more flexible way to deign web pages along with the text. Links can also be added to the web pages so it help the readers to browse the information of their interest. You can display HTML documents on any platforms such as Macintosh ,Windows and Linux etc. Graphics,videos and sounds can also be added to the web pages which give an extra attractive look to your web pages. 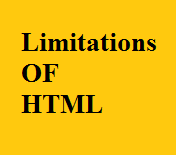 HTML is a markup language and makes use of various tags to format the content. These tags are enclosed within angle braces <Tag Name>. Except few tags, most of the tags have their corresponding closing tags. 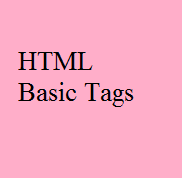 For example, <html> has its closing tag </html> and <body> tag has its closing tag </body> tag etc. We will study all the header and body tags in subsequent chapters, but for now let's see what is document declaration tag. HTML stands for Hyper Text Markup Language, which is the most widely used language on Web to develop web pages. HTML was created by Berners-Lee in late 1991 but "HTML 2.0" was the first standard HTML specification which was published in 1995. HTML 4.01 was a major version of HTML and it was published in late 1999. 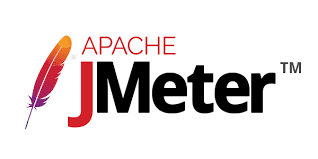 Though HTML 4.01 version is widely used but currently we are having HTML-5 version which is an extension to HTML 4.01, and this version was published in 2012.